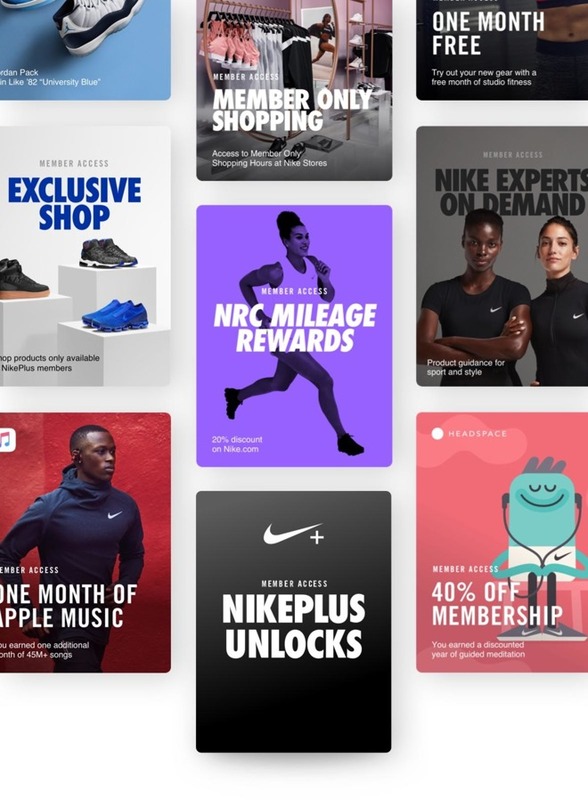 The bonuses are contingent on buying fitness gear, or reaching certain achievements in the Nike Training Club and Nike+ Run Club apps. 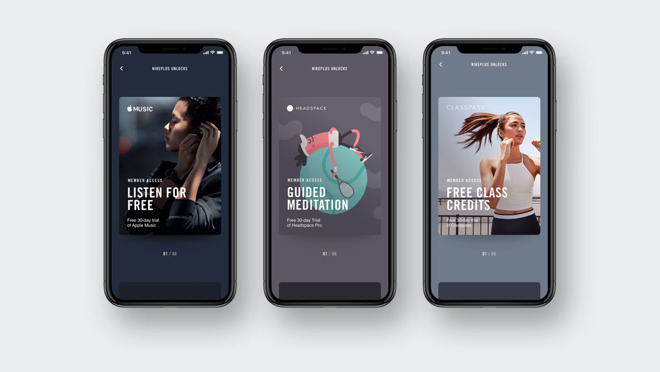 Typically users might unlock exclusive workout-themed playlists, but in some cases they can earn one or more months of Apple Music. Shoppers picking up the Epic React Flyknit shoe in the White Fusion color —exclusive to NikePlus members —will earn "up to" four months of Apple Music. Nike didn't elaborate, but that could mean the service's three-month trial plus an additional free month. To sign up for NikePlus, the apparel maker is asking people to download the main, shopping-oriented Nike iOS app. Some other new perks include ClassPass training credits and special Headspace unlocks, including guided meditations and runs. Apple and Nike have long been close partners. Currently Apple sells a special Nike+ model of the Apple Watch, mainly offering unique bands and watchfaces, as well as an integrated Nike+ Run Club app and complication.